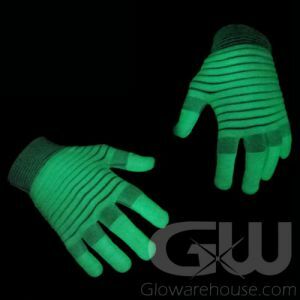 - Comes with 4 Laser Rings Per Package! - Includes Blue, White, Red & Green Colors! 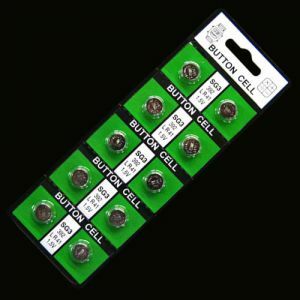 - Elastic Finger Band Fits any Size! 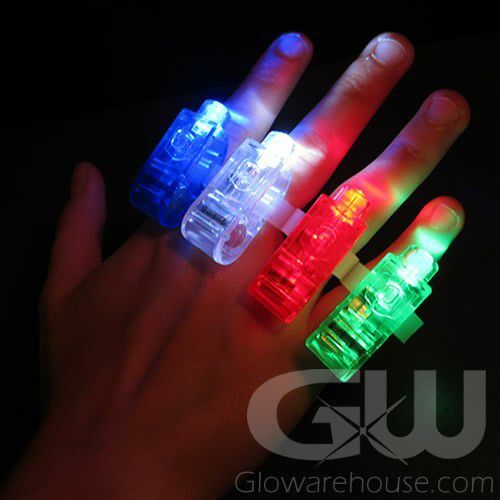 Turn your fingers into a Sci-Fi movie with our super fun LED Flashlight Finger Ring! 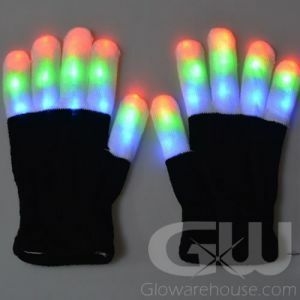 Now you can finally shoot colorful beams of light from your fingertips! 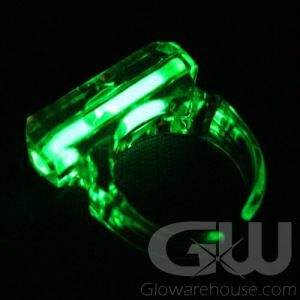 The LED Light Up Laser Rings are extremely popular at costume parties, school dances, birthday parties and festivals. 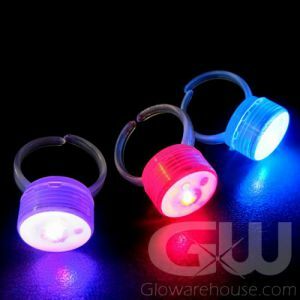 The exciting and fun LED Laser Rings come with a comfortable, wide elastic ring-band that matches the color of the Light Up Laser Ring and will fit just about anyone! 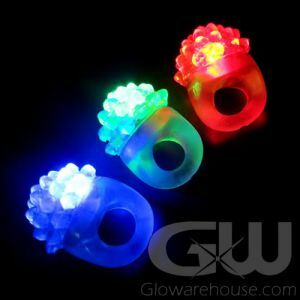 Each pack of LED Flashlight Finger Rings comes with 4 Laser Light Finger Rings, one red, one white, one blue and one green. 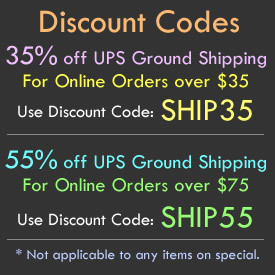 Pricing shown is per package, and you get 4 Rings in each package!